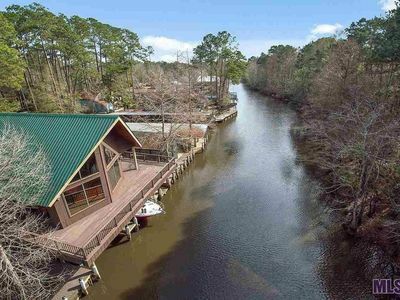 Spacious and updated home on the Diversion Canal with huge screened in patio and hot tub. 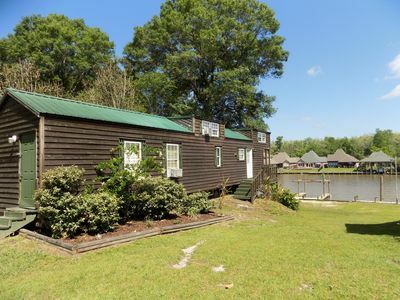 Centrally located 50 minutes from downtown New Orleans and 45 minutes to LSU in Baton Rouge. 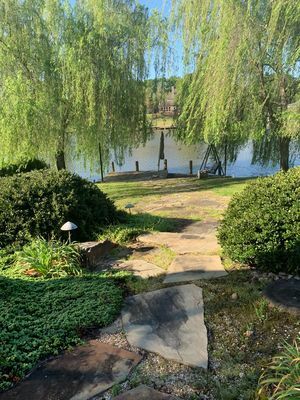 Great quiet place for relaxing near the water, or a home base for staying busy nearby. 3 bed rooms with pull out couch. Fishing poles included for fishing off the dock. 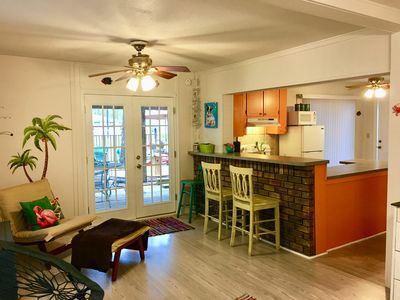 Nearby boat rentals and restaurants within 1 mile. House has gear for young children including pack n play, high chair, and children life jackets. 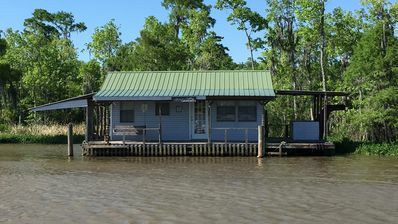 The house is located on the water with a small dock. There is no boat slip or boat ties. 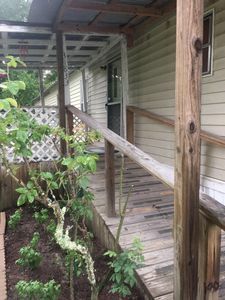 The house has an attached two car garage available for use. The house is NOT in the golf cart island neighborhood. Quaint Cottage On The Water! 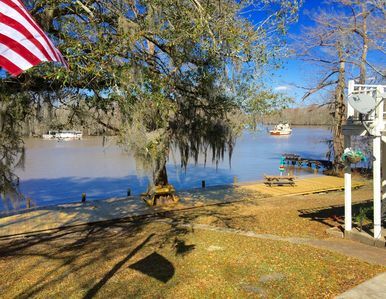 Louisiana Tickfaw River House Rental Near New Orleans, Baton Rouge! Best Views!! A place close to the river to relax and unwind! 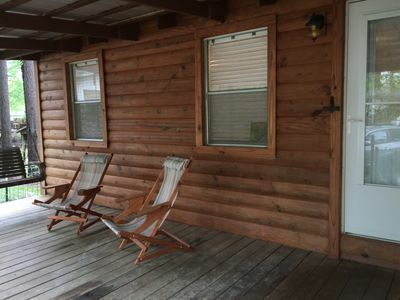 Margaritiville Bungalow Steps from the Tickfaw River! 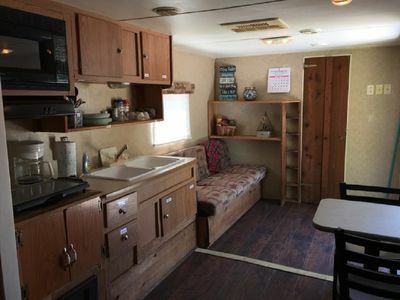 Cozy Travel Trailer for 2! Right in the middle of it all!